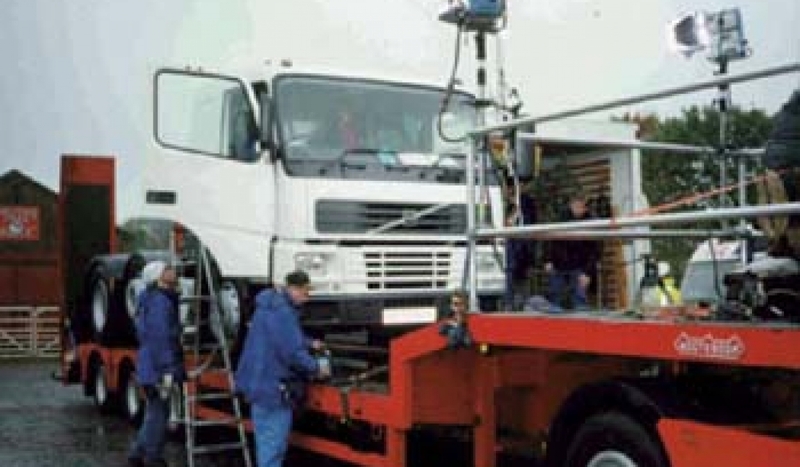 This Low Loader is ideal for camera tracking with small trucks and Artic Tractor Units and can also be used for heavy action vehicle transport. Used and operated in the same way as our car Low Loaders it is capable of carrying vehicles from 2500kg to 15000kg with a working length 8m. We can also manufacture specific rigs and platforms for each individual application.